Today's Spark comes from our Nation's Heart. Click here to listen to this Thanksgiving Blessing created for you and our post-election reality. Read your whole message from Jessica here. Move beyond fear to say Yes to your greater calling. Be expertly guided into your next chapter of soul-satisfying work through Jessica's free online mini course. This is the work I was born to do. 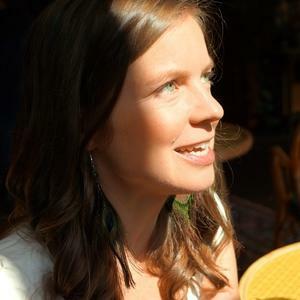 I bring 13 years as an Expressive Arts Therapist with 8 years of business training & entrepreneurial experience. I also bring my own journey of letting my true self come out of hiding. All of this enables me to guide you through the essential inner work & practical actions to clarify your purpose, re-invent your career, & launch your successful soul-satisfying business. Humanity, Will You Be My Valentine? Beneath All Your 'Doing'... Are You Trying to Earn Love? 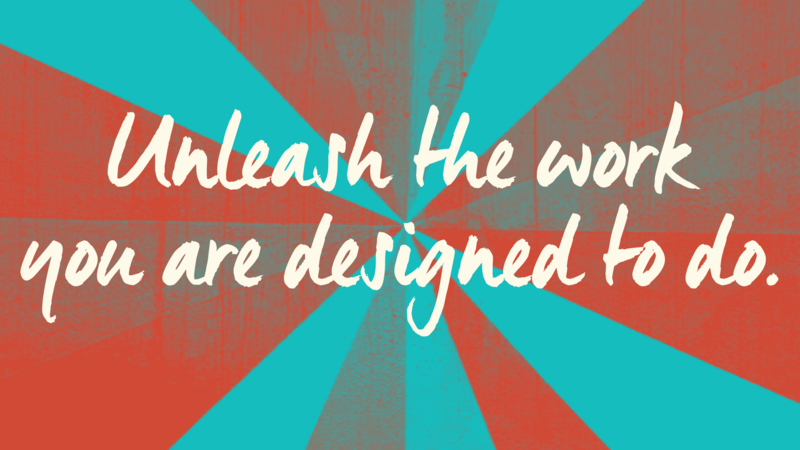 Unleash the work you're designed to do. Access Jessica's Online Mini-Course for Free right now when you sign up for the SPARK Mailing List. Be guided in five experiences that move you beyond fear to say Yes to your greater calling. Receive ongoing support through our SPARK eZine delivered to your inbox to inspire your soul-satisfying work. For Free? Sign Me Up!